Many people do not know what to expect when HVAC system is going to be installed in their home. Depending on the size and complexity of the job, the amount of time it will take may vary. 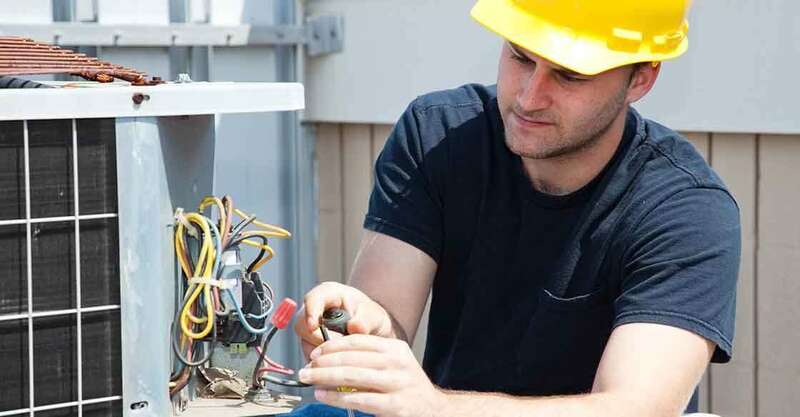 The main thing for you to remember is that these are service professionals who are experts at residential HVAC installation. So all you have to do is relax, and let them do their job. You need to clear a path. There are some key areas that the technicians are going to be working in. The more unobstructed these areas are and how easily the technicians can move around, will greatly impact how long the job will take. Make things simple and do a quick house cleaning before they come over. Likewise, if they are installing a new unit outside make sure the area is free from any debris and that there is nothing in the way. Your only job really, is to get out of the way. You are dealing with professionals and they will try their best to make sure the job is done quickly and smoothly. Even if you are the handyman around the house, just let them do their job. Honestly, the best place for you to be is either out of the house or just in a different corner of it. The only information they really need from you, is the location of the fuse box. After that, they will be ready to handle it all. Installation is a complicated process that may take some time. If they are removing an old system then they may need to clear old service lines, flush old coolant, and all kinds of other things. This is nothing for you to overly concern yourself with. When the technicians arrive, just ask them how long it will take for them to do the job. They have likely already provided you with an estimate, but things can always change on service day. Ask them to provide you with an updated estimate after they work for about an hour so you can get a real understanding of the time it will take. After everything is all done, the service technicians will walk you through your new system. They will explain how to use it, how to maintain it, and answer any other questions you might have. It is also a good idea to have a follow up inspection after about a month of use just to make sure everything is running properly and efficiently. A new HVAC system will make your home much more comfortable and with the energy savings over time, they usually end up paying for themselves. So now that you know what to expect during residential HVAC installation, sit back, relax, and get ready for the hottest summers and the coldest winters!